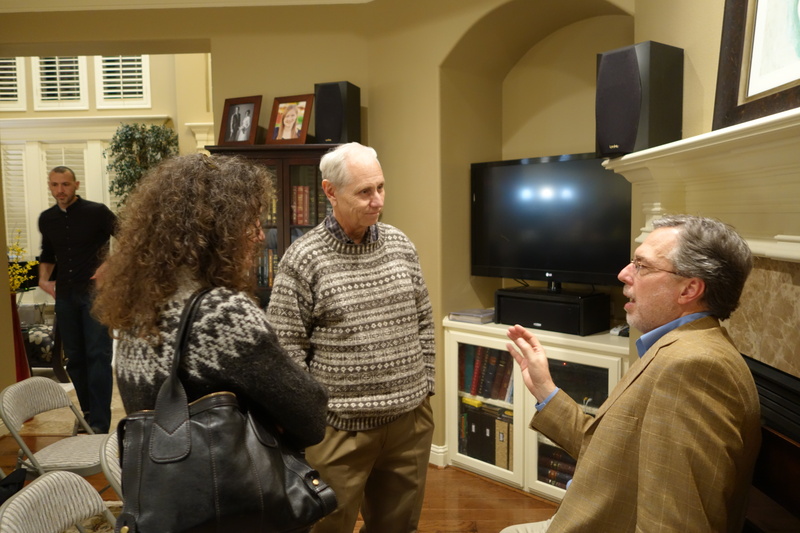 Miller Eccles Study Group Texas was pleased to host Craig Harline at study group meetings in McKinney on Friday, January 23, 2015, and in Arlington on Saturday, January 24, 2015. The study group topic was: “Way Below the Angels: the pretty clearly troubled but not even close to tragic confessions of a real live Mormon missionary”. 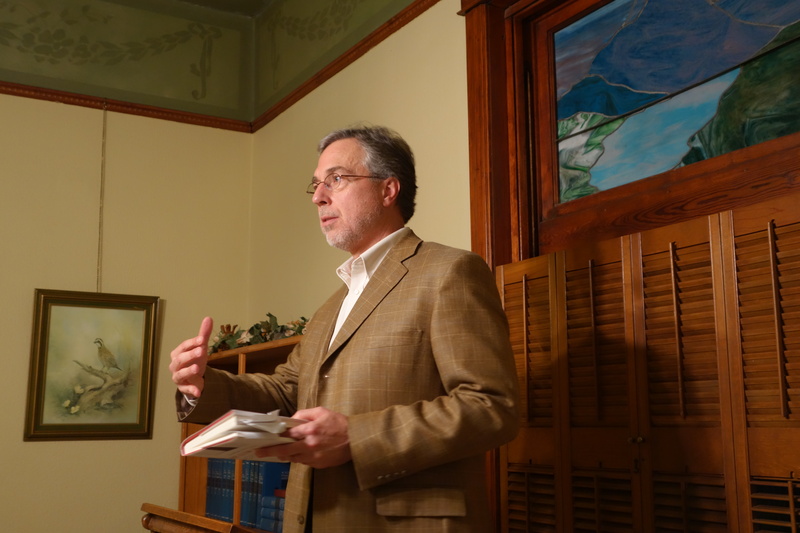 Craig Harline speaks to Miller Eccles Study Group Texas at a study group meeting in McKinney, Texas, on January 23, 2015. 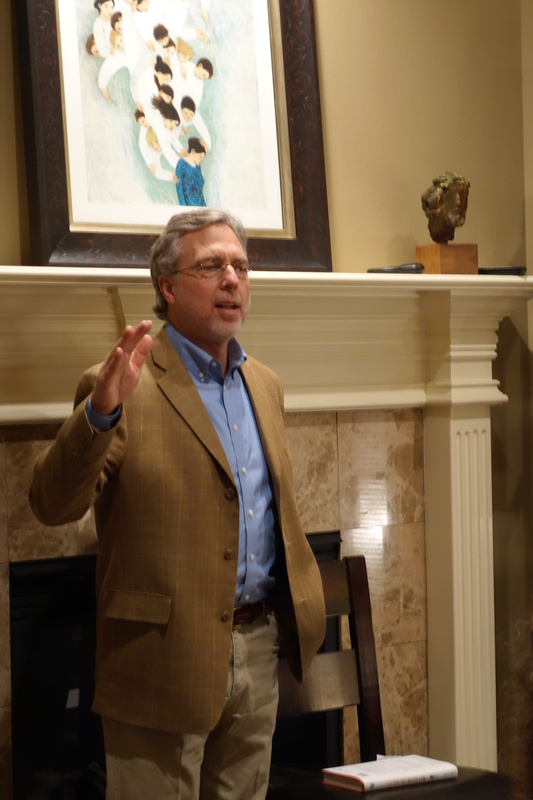 Craig Harline speaks to Miller Eccles Study Group Texas at a study group meeting in Arlington, Texas, on January 24, 2015. 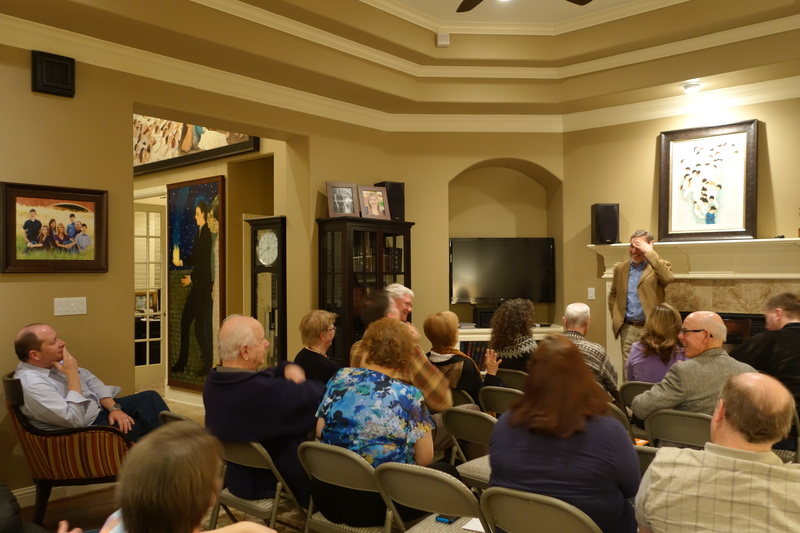 Craig Harline speaks to Miller Eccles Study group in Arlington, Texas. Craig Harline visits with Miller Eccles Study Group Texas attendees after his presentation in Arlington, Texas.